When it comes to doing business, every form of investment matters. From the laptop you lent your assistant to check the latest on stock exchanges to the truck one of your delivery men used to transport some goods, the littlest of things, no matter its price, become significant. This is true even for those whose companies are already a front-runner in their respective industry. But the more applicable it is for those who are just starting up. 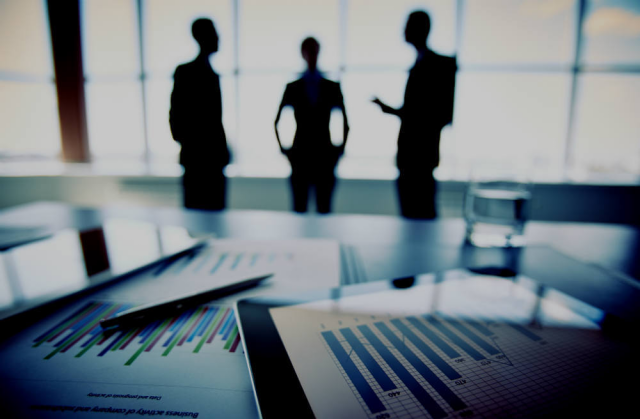 For growing businesses, a lot is at stake and one mistake can lead to significant loss. So to have a tool that helps you keep track of your assets and make sure operations are running smoothly has become a necessity. This is where asset tracking comes into play. But how does asset tracking work? And what are the benefits of using asset tracking in businesses offers? 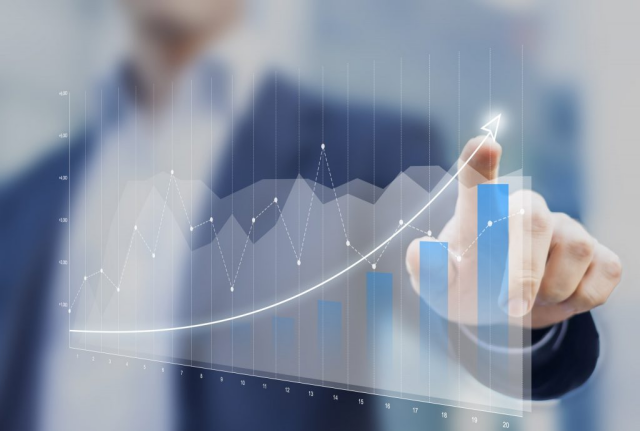 Aside from giving companies a better way to keep eye on their assets, where they are located and how they are used, asset tracking in businesses also helps owners cut down several kinds of expenses, maintain accuracy in daily operations, and improve customer satisfaction. To have a better idea of how asset tracking works and why many companies are starting to adopt this system, let’s discuss the many benefits it offers. For a business that is just starting out, making sure your tangible assets are in good working condition is important to prevent any disruption in daily operations. With asset tracking, you will know the exact condition of your asset and determine when the right time is for the asset to be placed under repair. 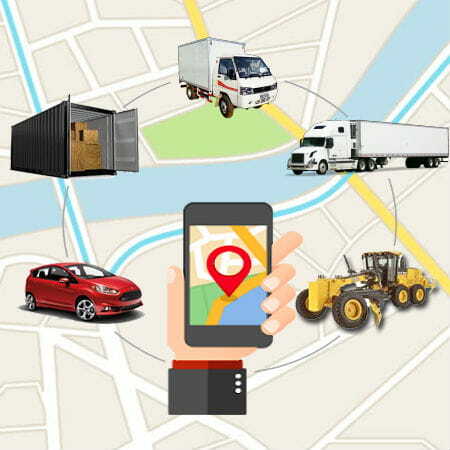 With GPS, there are a lot of strategies that help cost-cutting for businesses. Because without a way to monitor these tools, you will end up completely forgetting that they have to be checked, which may lead to problems (for example, a truck suddenly breaks down in the middle of the road, and so goods that are expected to reach their destination that day won’t arrive to the client’s location). On the other hand, you may end up overdoing it, sending your trucks for maintenance more often than necessary, and that will cost you a lot. Starting a business is already daunting, how much more scaling it? But as you grow into an industry giant from being a mere startup, you need to know how to scale your business. With asset tracking, you will know what assets have been added, what has been removed, what went missing, and what aspects need to be taken care of immediately. Basically, asset tracking system is the assistance you need to flawlessly handle a growing amount of work without compromising quality. It is easy to let things slip when you’ve reached a point where managing your business is no longer a one-man job. The bigger it gets, the more assets you need to watch over. It can be a challenge, considering your business is now bigger than you. 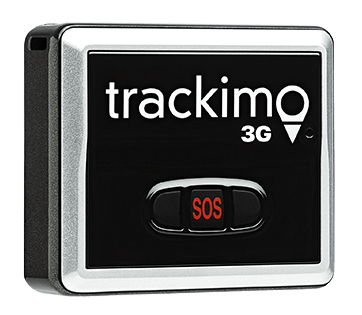 One of the ways asset tracking is helping businesses grow is that if you are able to track your assets properly, you can reduce the incidents of theft, if not completely eradicate it. 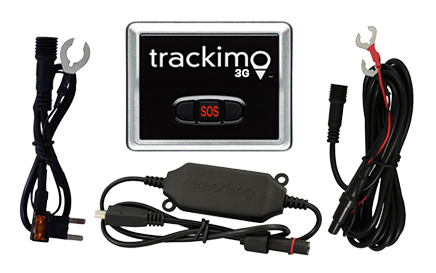 Know where they are at all times and recover them as quickly as possible and prevent further damage or loss. Tracking where your assets are means you now have a way to determine where it was and whom it was with. You can hold someone responsible for a certain loss, misuse, or misplacement of the things you entrusted with your employees. The real good side of this is that the moment they know that you are monitoring everything, they will be more careful when using company assets. So you are not only reducing the chances of things getting lost and stolen, you are also increasing workplace accountability. Starting a business is not a walk in the park. It’s a risk that involves numerous investments even when there’s no guarantee that you will get twice as much in return. To make sure none of the assets you invested in go to waste, it pays to monitor and inventory assets. There are many ways asset tracking is helping businesses grow, not limited to the ones discussed in this article. Lose no more time and money and start monitoring your assets now. 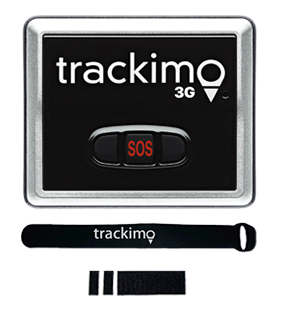 Or learn more about our 3G GPS tracker for asset management.